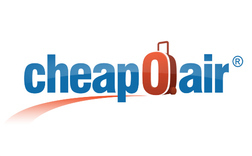 Find CHEAP Flights with CheapOair.com Today. Get up to $20* Off by using Promo Code . Hurry!